I recently kicked off my New Years Eve at the EMP. 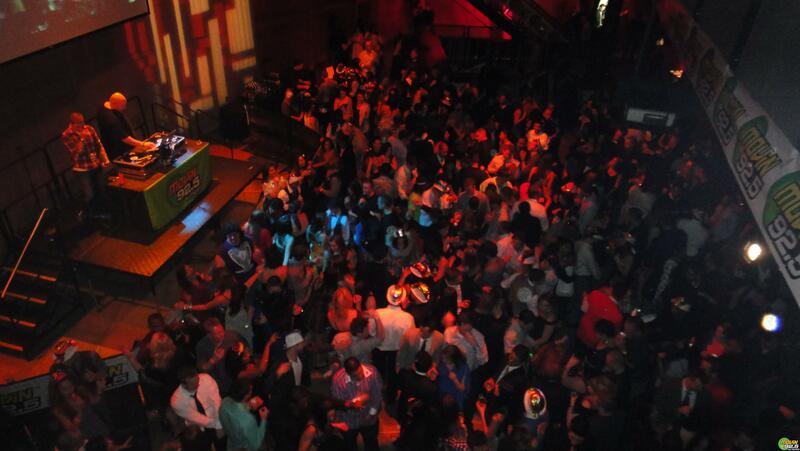 The sold-out bash had 3000 attendees fill the space. There was a live band playing all the latest hits at the Sky Church stage. My favorites were their renditions of Lady Gaga and Pink. Movin’ 92.5 also had a room where their DJ was spinning live. For the 80s lovers, there was a stage playing 80s hits. There was even a comedy show, but I didn’t get a chance to check it out. I did take a stroll through the Avatar movie exhibit, where you can be in your own scene from the movie. There were about 25 different cash bars with reasonably priced drinks. Also, if you downloaded a Pirq.com app, you got a free hot dog from Pop Kitchen and Bar. 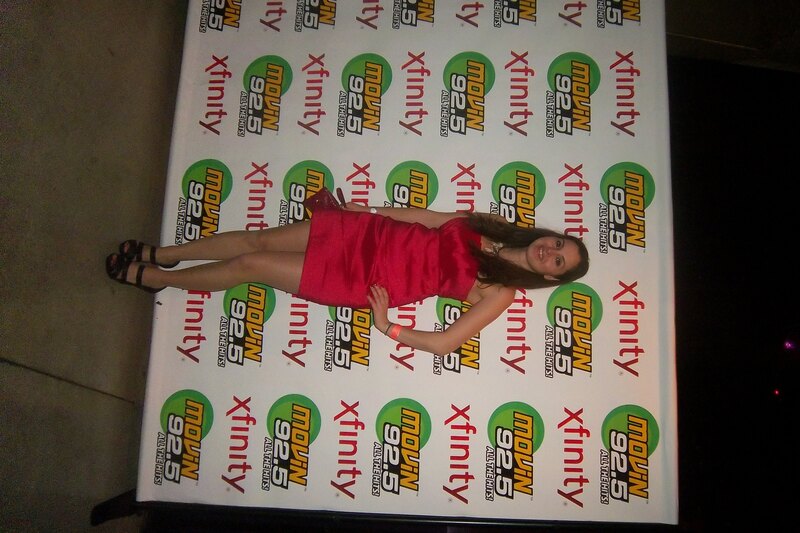 92.5 had a photo booth set up and your pic was instantly available for download from their site. It was a great event to dance the night away and ring in the New Year with your friends (party favors provided). Some of the sponsors were Pop chips, Xfinity, Fuze, Google Places, and Movin 92.5. EMP (www.empmuseum.org. ), Movin’ 92.5 (www.movin925.com). Sounds like a fabulous time you had and a great way to bring in the new year. Also, you looked fabulous yourself.